Debrian Travels, published by Debrian Media, is a travel blog that focuses on both travel experiences as well as travel planning. With autumn's arrival, it's time for new hotel promotions. As usual, the major chains are offering incentives to lure you to their properties during your fall travels. None of these offers are particularly innovative but they can offer a solid return on your hotel spend. In a series of four posts, I will cover the promotions from Hilton, Starwood, Marriott and IHG. In today's third entry in the series, I discuss "MegaBonus" from Marriott Rewards. Starwood Preferred Guest - "Explore More"
IHG Rewards Club - "Accelerate"
Marriott Rewards members who register for this promotion by November 30, 2017 will earn one (1) free night award at a category 1-5 hotel (value of standard free night award ranges from 7,500 points for Category 1 hotels to 25,000 points for Category 5 hotels) after two paid stays* made between September 12, 2017 and January 15, 2018, at participating Marriott® properties. You must use the free night within six months after you earn it. After completing two stays, "an additional offer may be unlocked and become available in the [your] account." There is no detail as to what this offer might be, but, since the terms do state that only one free night can be earned, I suspect that it is some sort of point multiplier. Without knowing what the unlocked bonus is, it's hard to know how attractive it that part would be. However, two stays earning a free night is very lucrative, especially if your stays are one night each. Suppose you spend $150 per night for each of your one-night stays, your total outlay would be $300. A free night in a category 5 property would be worth 25,000 points. Marriott Rewards points are valued at $0.009 each, giving your free night a monetary value of $225. That is a return on your $300 up to 75%! That is beyond lucrative! Even at $200/night, your return would be 56%. Regardless of the specifics of the additional offer beyond the free night, I will absolutely try to stay with Marriott at least twice this fall. The six-month expiration limits the reward's usefulness slightly, but I have little doubt I would be able to put the free night to use. Will you make a point to stay twice with Marriott this fall? Has anyone already unlocked a bonus offer? What was the offer? Leave a comment below and let us know. Debrian Travels will speak to working professionals who are passionate about travel. These individuals seek to maximize their travel value by enjoying premium experiences at a reasonable cost. The blog will discuss techniques to maximize this value through planning and preparation while leveraging travel rewards to lower expenses. 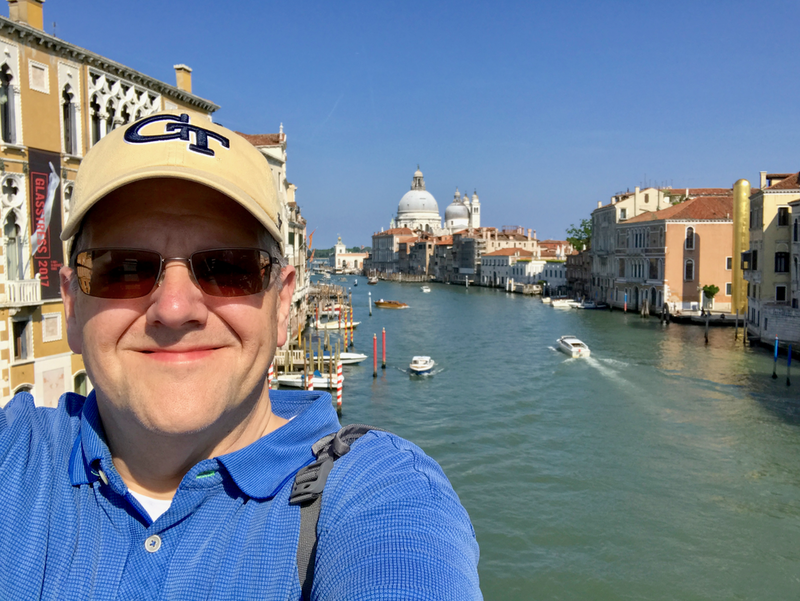 I will offer personal success stories, review my travels, analyze relevant news, and present tutorials to help others maximize their travel "experience value." Content will be structured so as to be relevant to those readers who do not completely match the profile of the average reader of the blog. Comments Policy: All comments are subject to moderation. I believe in open discussion and permit any comment that is not profane, harassing or threatening. Removal of any comment is solely at my discretion. Disclaimer: All opinions expressed on DebrianTravels.com are mine alone and do not reflect those of any company whose product or service I may review or discuss. Opinions expressed do not reflect the views of any employer I may have at any time during the publication period of this blog. Advertising Disclaimer: I receive no compensation in any form from any of the products I review or mention in this blog. The only compensation I earn from DebrianTravels.com is from Google Ads that are placed on the site. © 2019. Debrian Media. All rights reserved.